This image was taken at vandalur zoo. 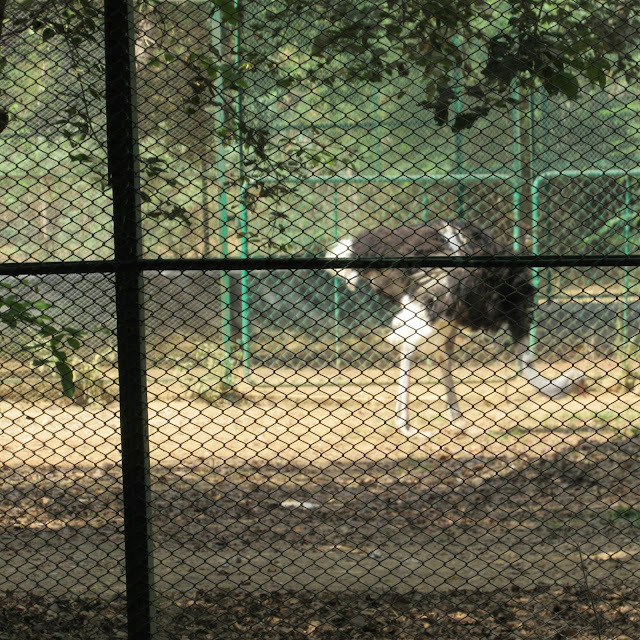 They allotted place for Ostrich to roam freely with protection. Maintaining Ostrich is quiet difficult. We need to take much care in them for not getting infection.